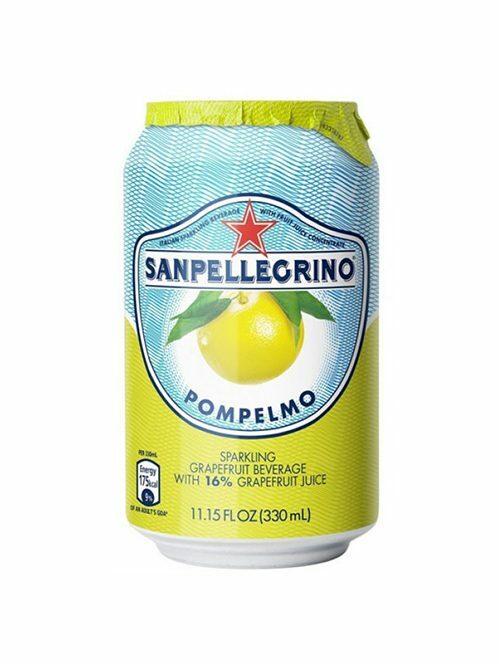 The fruity bittersweet taste of Pompelmo enriches the fragrance of this amazingly zesty and tasty sparkling grapefruit beverage. 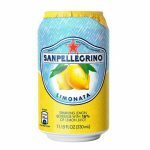 With a strong white/straw colour, a predominantly sweet taste that softens the typical sourness, it offers a delightful finish. 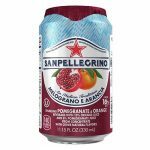 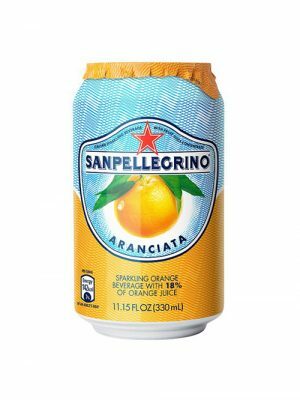 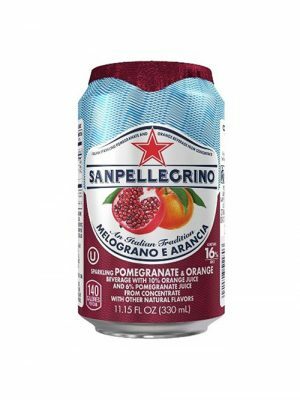 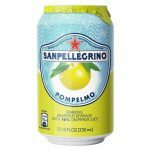 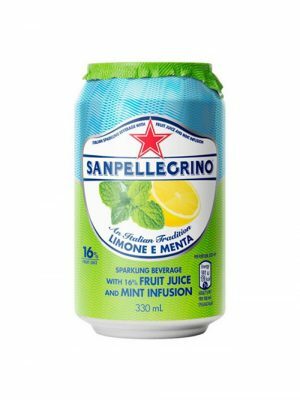 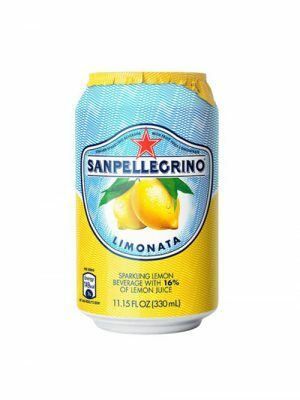 Cool and energizing, Sanpellegrino Pompelmo is made with high-quality grapefruit juice and the aroma of fresh citrus fruits. 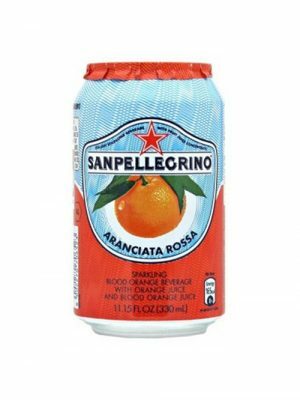 This beverage, rich in grapefruit juice, is delicious and thirst-quenching.